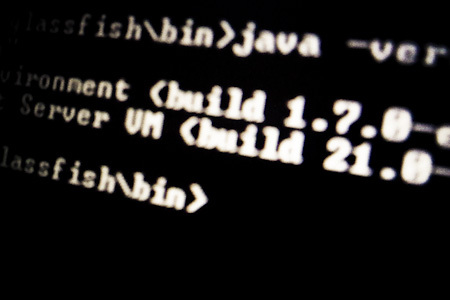 Java, GlassFish, JavaMagazin ... all one Version-Number up! What a day. All started roughly two hours ago. Don't know, if it was Mark Reinhold or Henrik Ståhl or Terrence Barr or even the Oracle press release. But no matter who was the first to push the news: Java 7 is now GA. The last build 147 was the only release candidate (RC) and it seems as if it passed all the tests in time to be shipped right in time for the long time ago announced date. Today. Four years, seven months, and seventeen days since we welcomed Java 6 this is the first official Release a) after a f***ing long time and b) which has "Oracle Corporation" as java.vendor and java.specification.vendor property value. If you followed the story a bit, you know that this is worth a wonderful big congratulation to everybody involved! Inside Oracle or not. This was the release I have been waiting for since some time. And I honestly have to admit that it was not mainly because of the features but because of the whole political situation. Thanks OpenJDK Team! Great! Download Java 7 for your platform! The next big news! I don't know, if it was clever but I guess, they were forced to do this. Next to the new Java the next GlassFish release went life, too. No big new features (beside extended platform and Java 7 support) but hundreds of bug fixes in this release and some updated versions of RIs (Weld!). Have a look at the release notes (PDF) for all details. 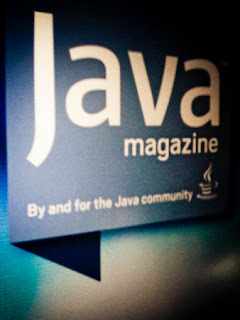 Oracle's Java Magazin is GA!